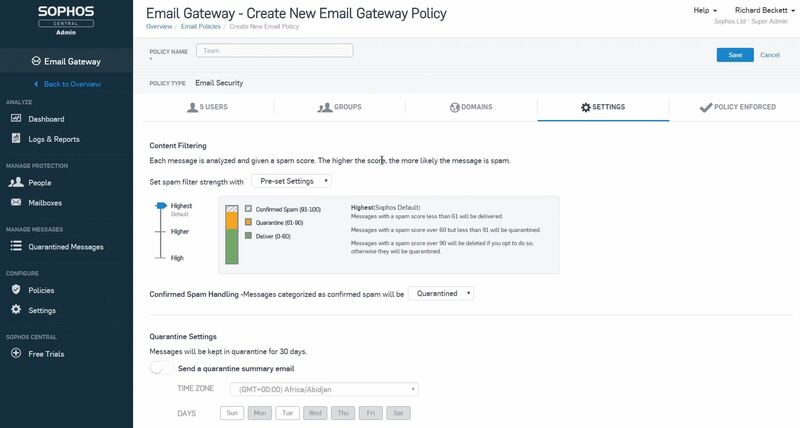 Sophos offers predictive email security to stop ransomware and spam attacks. Oorganizations looking for strong email protection that is part of a CASB solution. Small organisations looking for the easiest to use email protection, who require less advanced features. 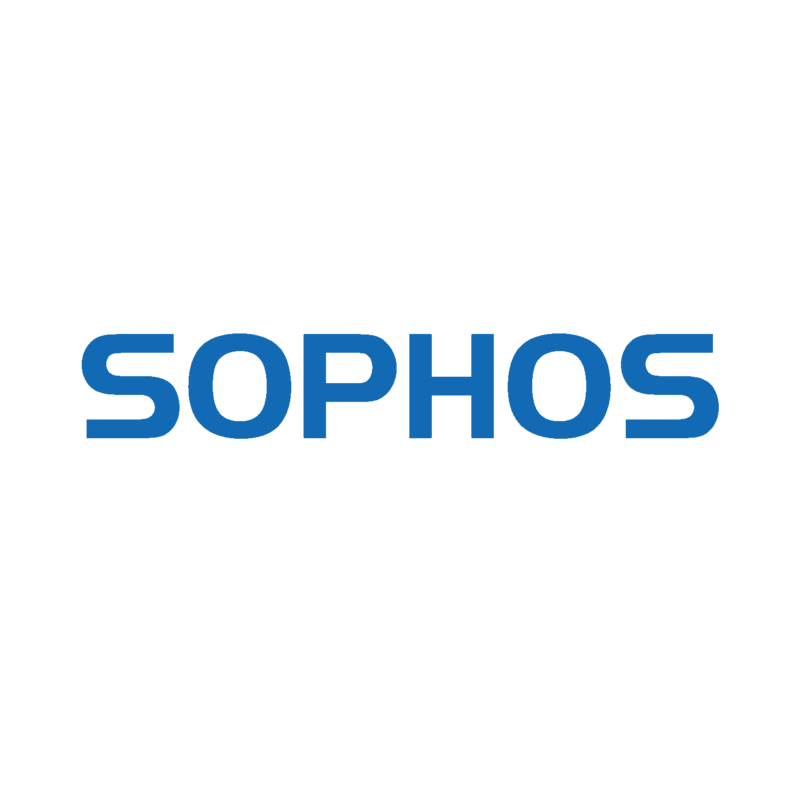 Sophos are a cybersecurity vendor from the UK serving more than 100 million users around the world. 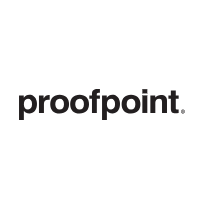 They offer multiple security solutions across endpoint, web, mobile and email. 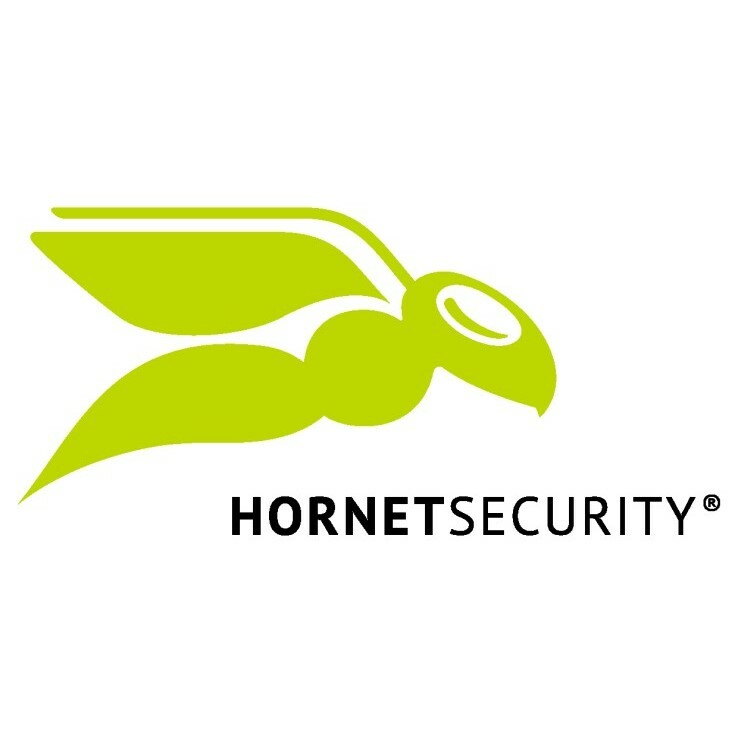 Their email security solution is a cloud based secure gateway, which blocks threats before they enter an email network. Their platform aims to protect businesses from ransomware, spam and phishing attacks with predictive email security. They have a focus on ease of use, with the service delivered through a single management console, while still offering advanced features for mid-sized to enterprise-level organizations. ‘Follow the sun’ support team operating 24/7 in the UK, US, and Australia. 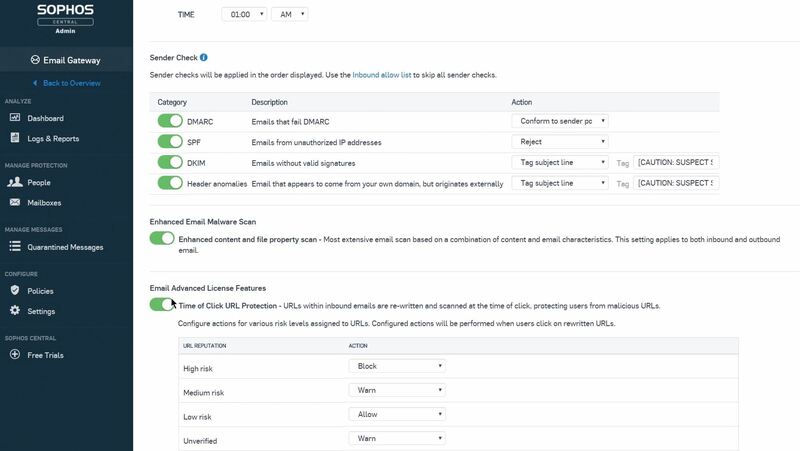 The Sophos email protection platform offers businesses strong threat protection against emerging email threats with predictive security systems. They are a good solution for stopping ransomware, spam and phishing attacks. 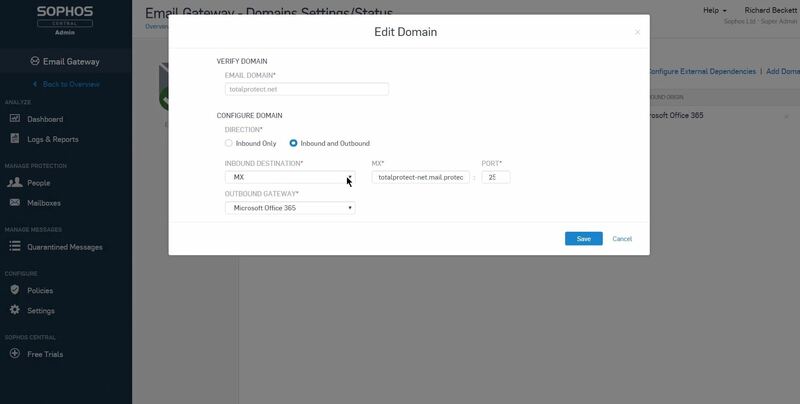 They offer a good range of threat protection features such as time of click URL protection and both admin and user quarantines. The advanced and granular features mean that this is not the easiest to use, but it does offer strong threat protection at a competitive price point. It also has flexible end user controls which can help to keep email security running smoothly while taking the pressure off IT departments. Sophos offers a high quality email protection solution. There are strong threat protection features and reporting. 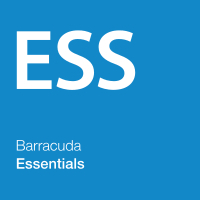 It’s a competitively priced service, but advanced features mean that is better suited to mid-sized to large organisation who need advanced protection.